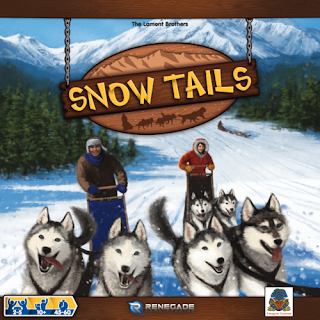 EverythingBoardGames.com and Renegade Game Studio Snow Tails Giveaway! Vesuvius Media "Centauri Saga" Contest! Patch Products November's Sweepstakes is for $200 worth of Patch Family and Kids games! Set Enterprises, Inc. 25 Days of Giveaways Challenge #8!